For its small class size, the Otago MBA punches above its weight as a world-class MBA and the top MBA in New Zealand (NZ). 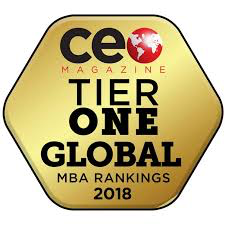 The Otago MBA programme has ranked many times in respected international Top 100 MBA rankings such as The Economist's Which MBA and the Financial Times. The University of Otago is consistently ranked in the top 200 universities of the world by the QS World University Ranking. For a number of consecutive years, it has been given a 5‑star‑plus rating by QS, which is the highest rating given to any university.